Why your Donation we Needed? 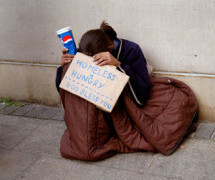 Why We Have Homeless Kids & People? © 2014 Powered By The Journey of Peace By Bengal Solutions Limited.